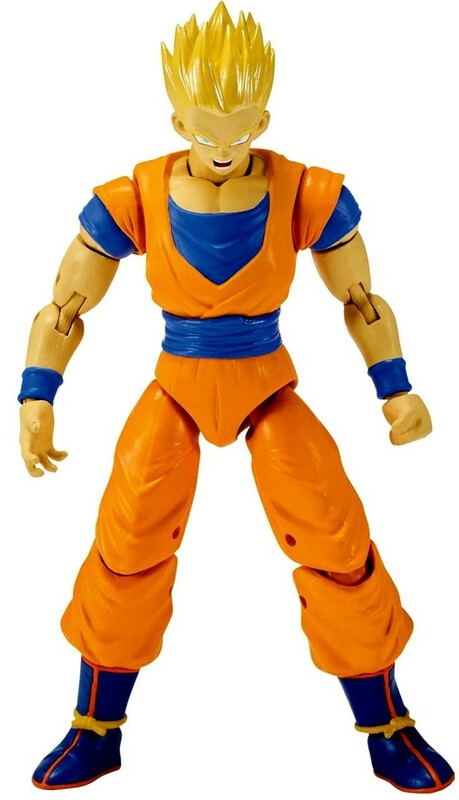 The Dragon Stars series is comprised of the most highly detailed and articulated figures in the Dragon Ball Super line. Standing at 6 1/2” and having 16 or more points of articulation and additional hands, these figures can be posed in hundreds of positions. The ongoing collectible series will include many characters from Dragon Ball’s rich history.